‘Ika-6 na Utos’ is now a year old. The top-rating GMA afternoon teleserye will officially celebrate its first anniversary on television today. In doing so, ‘Ika-6 na Utos’ will join the likes of ‘May Bukas Pa’, ‘Be Careful with My Heart’, ‘The Half-Sisters’, ‘Ang Probinsyano’ and ‘Doble Kara’ as the only teleseryes this decade to air for more than a year. First premiered on December 5, 2016, ‘Ika-6 na Utos’ came in to GMA Afternoon Prime as a replacement for ‘Oh My Mama’. At the time of its debut, ABS-CBN’s ‘Doble Kara’ was still the highest-rated afternoon drama, and like all GMA teleseryes back then, ‘Ika-6 na Utos’ struggled to find its footing. But once ‘Doble Kara’ ended its year-long run in February 2017, ‘Ika-6 na Utos’ began to make some headway. By March, the series assumed its current perch as the highest-rated afternoon drama in the country. ‘Ika-6 na Utos’ became so popular that GMA even added a Saturday episode beginning April 1. Although there were some concerns regarding GMA’s decision, namely possible burnout among viewers, ‘Ika-6 na Utos” performance remained top-notch averaging around 16-18% in the ratings. The popularity of ‘Ika-6 na Utos’ also improved the standing of succeeding GMA dramas. By August, thanks in large part to ‘Ika-6 na Utos’, GMA Afternoon Prime constantly outperformed ABS-CBN’s Kapamilya Gold in the ratings. As of December 5, 2017, ‘Ika-6 na Utos’ will have aired 295 episodes in all. The series is expected to reach 300 episodes by next week. So what made ‘Ika-6 na Utos’ so popular? Perhaps these scenes may explain why. No wonder the campy nature of the series endeared with the viewers. Still, ‘Ika-6 na Utos’ remained mostly serious and straightforward, but with some elements of humor in every encounter involving Emma (Sunshine Dizon) and Georgia (Ryza Cenon), there is no doubt why this series has earned many fans in its year-long run. Now a part of teleserye immortality, ‘Ika-6 na Utos’ will now look forward to even bigger things come 2018. The question is, can they keep the momentum up? Starring Sunshine Dizon, Ryza Cenon and Gabby Concepcion, ‘Ika-6 na Utos’ airs after ‘Eat Bulaga’ on GMA Afternoon Prime. Call it the ‘All-or-Nothing’ finale. On Friday, September 8, ABS-CBN’s long-running afternoon drama ‘The Better Half’ will air its final episode. 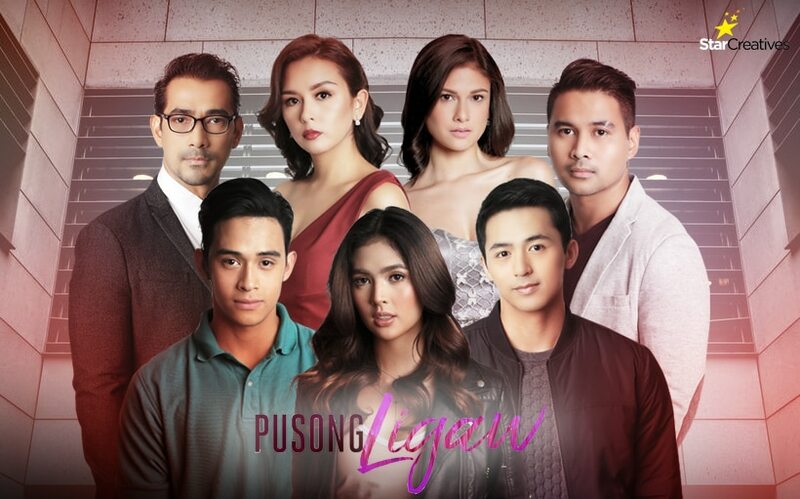 The series, starring Shaina Magdayao, Carlo Aquino, JC de Vera and Denise Laurel, has been on the air since February 13, and even though it was a great series, there were some bumps on the road they had to endure. When it first premiered, ‘The Better Half’ was following in the footsteps of ‘Doble Kara’, an ABS-CBN afternoon drama series that lasted over a year. 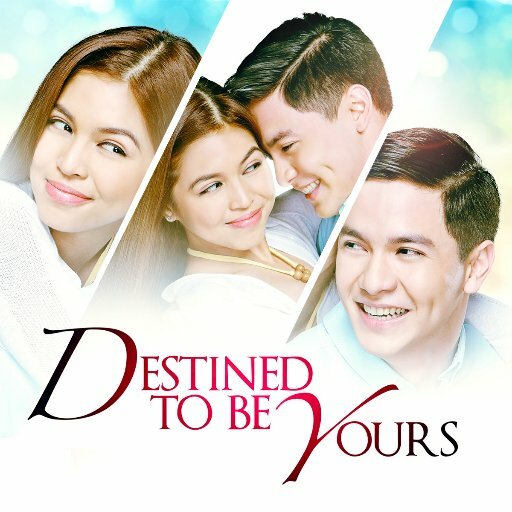 However, ABS-CBN tempered expectations for the former, realizing that it’s not going to be easy following a series that was overwhelmingly long and successful. Four different opponents from GMA’s Afternoon Prime faced ‘The Better Half’. Between February 13 and April 21, ‘The Better Half’ was slotted in Kapamilya Gold’s leadoff position and fared particularly well against ‘Hahamakin ang Lahat’ and ‘Legally Blind’. But from April 24 onwards, ABS-CBN moved ‘The Better Half’ to the second slot in order to accommodate ‘Pusong Ligaw’. Despite the change of timeslot, ‘The Better Half’ maintained its dominance, dispatching the rather short-lived GMA afternoon series ‘D’Originals’ in the process. ‘Haplos’ then became the fourth and final opponent of ‘The Better Half’, and at first, the latter’s winning ways continued. However, a late August slump drastically changed ‘The Better Half”s fortunes, prompting ABS-CBN to finally pull the plug. While ‘The Better Half’ was mostly dominant in a run that spanned 147 episodes, the recent decline it endured made it clear that it has seen better days. ABS-CBN would have been wise to end ‘The Better Half’ while still on a roll, but alas, they allowed the series to stay too long and fall from its wheels. Regardless of how it finished, the Kapamilya network should be proud of what ‘The Better Half’ was able to do. The series may have enhanced the reputations of established lead actors Shaina Magdayao, JC de Vera and Denise Laurel, but for Carlo Aquino, the return to the star-studded limelight was worth the price of admission. Come this Friday, a shocking finish awaits viewers of ‘The Better Half’. But it remains to be seen if it will end with either a bang or a whimper.